Iran’s capital is concrete and noisy, but every once in a while you’ll stumble across an oasis of serenity. 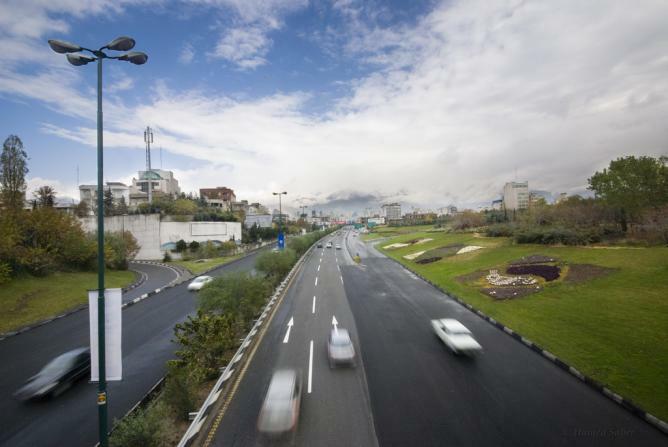 Tehran is in fact home to a number of impressive, often ingeniously landscaped parks, which offer the perfect respite. We list the best 21st-century incarnations of the Persian garden here. In the foothills of the Alborz Mountains, at the northernmost reaches of the city, is Jamshidieh Park, a favorite for budding mountaineers, hikers, and anyone who enjoys a good view. The park climbs up the mountainside, and the higher you ascend, the more rewarding the panoramic view of the city below. 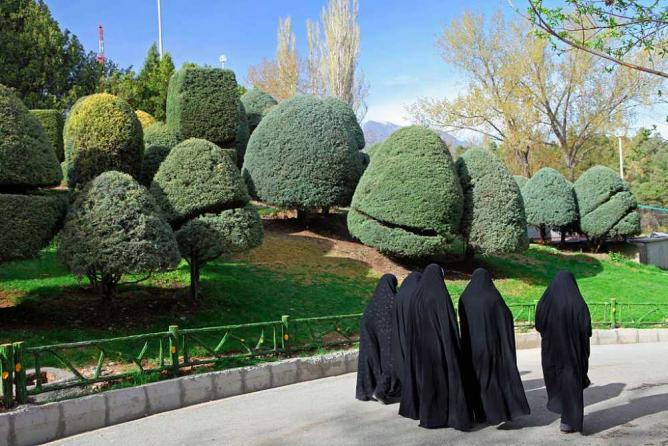 The air is fresh and being so far from Tehran’s hubbub, there is a sense of privacy that makes the park popular with young Iranian couples. Particularly picturesque after the first snowfall of winter, the park also has a restaurant and teahouse in the center. 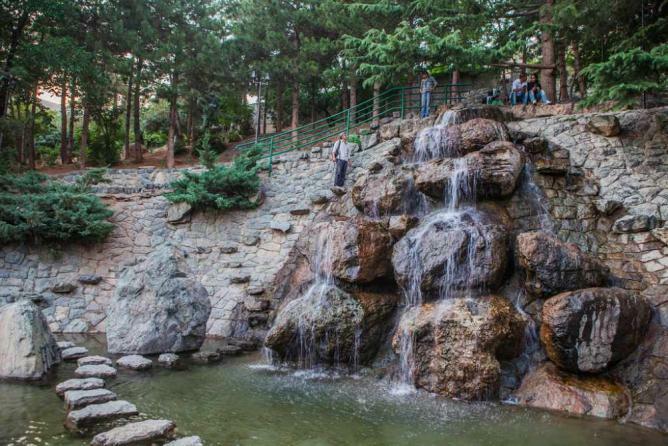 Tehran’s answer to Central Park, Park-e Mellat is popular with Iranians of all demographics. Centrally located, this expansive green space offers shade and tranquillity, and boasts a small and serene central lake. Picnics and in-line skating are commonplace here, but it’s just as good for solitary walks and a spot of people-watching. Best enjoyed when the leaves turn red and gold in fall, Park-e Mellat is the perfect inner-city refuge. 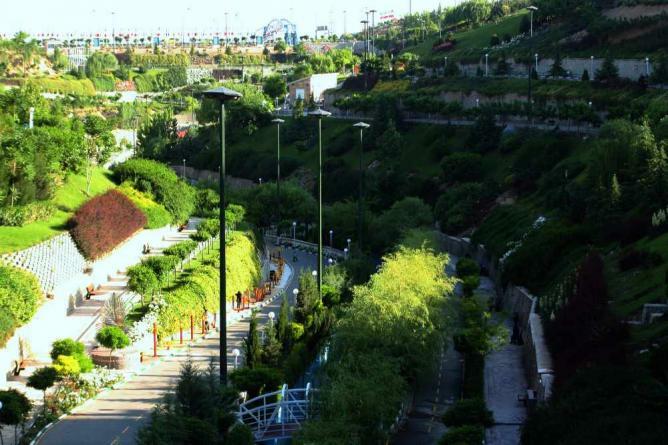 Literally meaning “Water and Fire,” Ab-o-Atash is a recently opened park in north Tehranthat should be enjoyed despite, if not because, of its gimmicky premise. There are several water features around the park, ideal for children to play in on hot days, as well as four imposing fire towers that sporadically blast out large flames skywards. In addition to this, there’s a host of restaurants and cafés, badminton nets, and even an amphitheater that regularly houses spectacles of one kind or another. 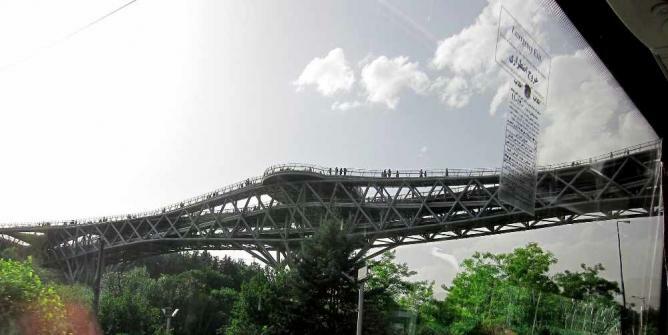 The park is also connected to Taleghani Forest Park by the multi-awarding winning Tabiat Bridge. 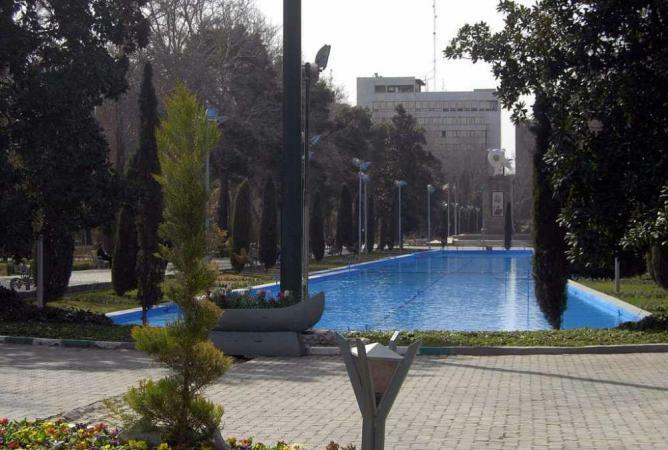 Just a few blocks north of the Grand Bazaar, Park-e Shahr (“City Park”) is one of the oldest parks in Tehran, and a great place to relax when in the southern half of the city. With its shady boulevards and luxuriant flowerbeds, the park is a delight to behold and wander around in. There is an excellent traditional restaurant in the center of the park, as well as a small aviary garden and a lake, which offers facilities for the ultimate park-based pastime of pedalos. Located out in the west of the city on the road to Karaj, Nahj al-Balagha park exemplifies the best of Iranian public works in recent decades. Ingeniously landscaped into a sizeable valley, the park is expansive and green, with a small river running through its centre. Hugely popular with Iranian families during the evenings, the park offers ample space for picnicking, as well as other common leisure activities such as badminton, table tennis, and shisha smoking. You can pick up a deliciously salty corn-on-the-cob while you’re there too.